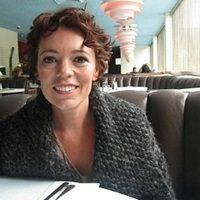 Olivia Colman is in talks to play a chain-smoking kleptomaniac in new film Gypsy Boy. Colman, 54, who won an Oscar for her role as Queen Anne in The Favourite, may play shoplifter Aunt Minnie in an adaptation of Mikey Walsh’s bestselling memoir. The book follows Mikey’s life in a Romany community and his struggles with his abusive, bare-knuckle boxer father, who cannot accept that his son is gay. Filming is due to start in autumn, but there are scheduling conflicts with the fourth season of The Crown, in which Colman is to play the Queen. 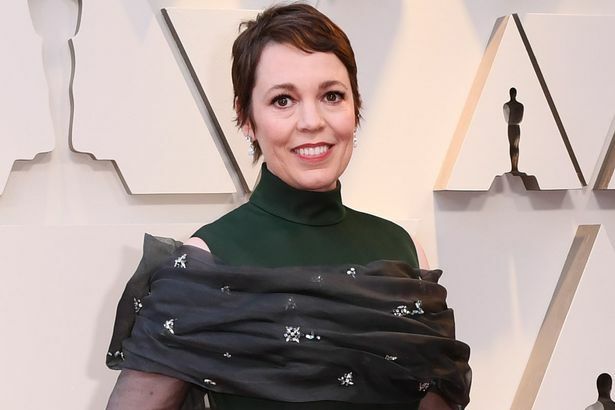 In February the Mirror reported how Olivia Colman melted hearts when she gave an adorable Oscars speech after she bagged the award for Best Actress for her role in The Favourite. But amid all the hilarity of sticking her tongue out at the Academy when they tried to hurry her up and describing her win as “hilarious” there was a very inspirational message at the heart of Olivia’s speech. The 45-year-old revealed how she never gave up hope, even when she had to work as a cleaner to make ends meet. Olivia told the Oscars audience: “Any little girl who’s practising her speech on the telly, you never know!